We take care of your IT procurement to improve operations and reduce costs though established relationships with our vendors. IT Procurement is something we do well and value as a core skill at Stanfield IT. Procuring new technology can be cumbersome, time consuming and confusing. We are partnered with all the major hardware and software vendors in Australia. Stanfield IT can help you get the best market price and the correct solution. Do you require assistance to determine your requirements or specification? Above all we are here for our clients and our experienced team can design and procure the best technology for your specific needs and strategy. We guarantee you receive great service and a result which will ensure your purchase will be the right one for your business. Centralised Procurement Services: Our relationships with our suppliers and distributors enables us to centralise purchasing of equipment and software from one location. Cyber Security: Hardware, software and risk mitigation solutions. Workstations and Computers: Computer procurement and management. Network and Wireless: Switching, racking, networking and wireless access solutions. Firewall: Purchasing, architecture and management. Servers: On premise, co location and cloud infrastructure. Business Continuity: DR solutions and equipment. Vendor Finance: Assistance with finance and leasing. Network and Wireless: Cisco, Fortinet, Sophos. End point Protection: Bitdefender, Sophos and Trend Micro. Computer Hardware & OS: Microsoft, Dell, HP, IBM, Lenovo and Apple. Cloud: Google, Microsoft, Rackspace and AWS. Racking and Power: APC, Dell and HP. Accordinly we purchase and supply well established hardware and software solutions. These solutions are best for businesses who need high quality products and effective business outcomes. 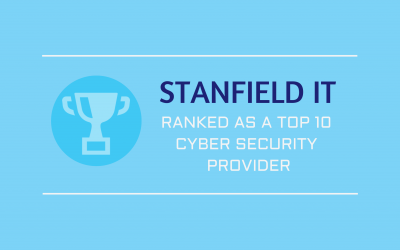 If you require assistance with your IT Procurement have a chat today with the team at Stanfield IT. 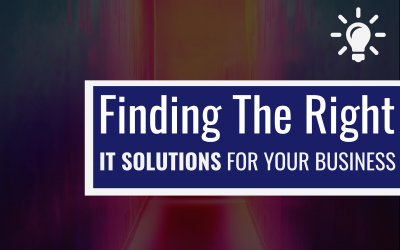 IT procurement can be time consuming and result in less desired outcomes. 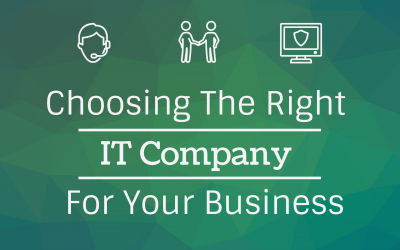 IT companies are typically partnered with different distributers which enables them to shop around and obtain better pricing than going through the usual reseller and retail channels. Effective procurement takes years of practice. Negotiation, analytical and relationship skills need to be at the core of anyone who is undertaking procurement to drive successful outcomes. Larger organisations aren’t often best placed to procure equipment. their overheads are much higher than smaller companies and therefore their margins need to be higher to cover their overheads. It is important to ensure your staff are fully trained and aware of the IT procurement process. They need to understand all goals and align outcomes to those goals.